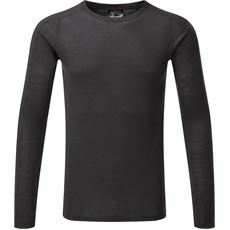 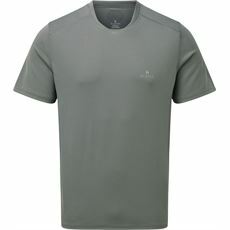 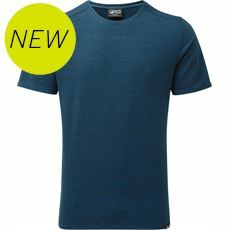 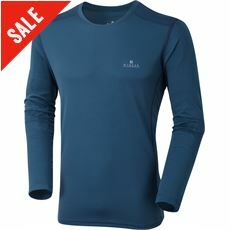 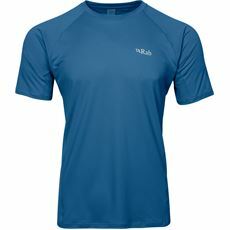 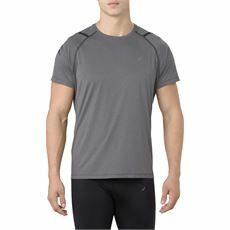 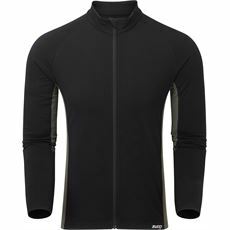 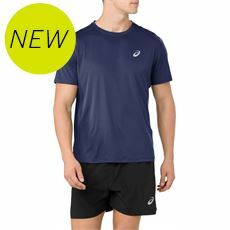 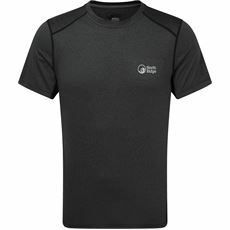 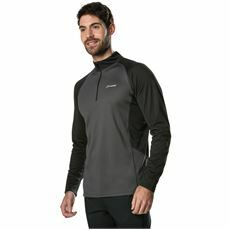 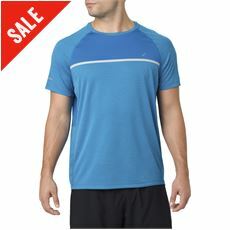 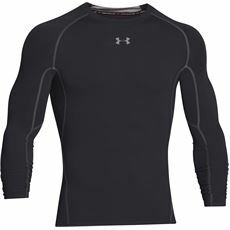 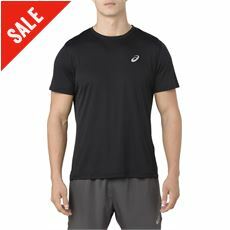 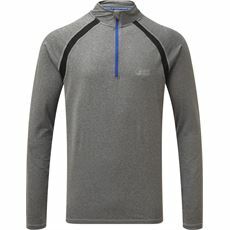 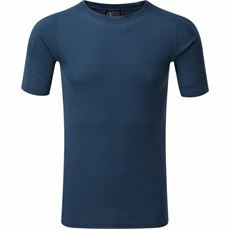 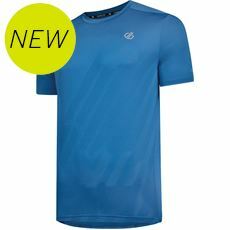 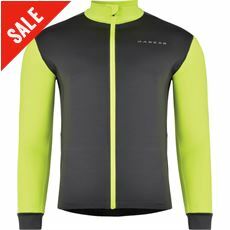 Designed to keep you warm in the winter and cool in the summer, our range of men’s baselayer tops are among the most stylish and practical forms of men’s clothing available today. 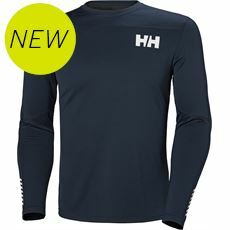 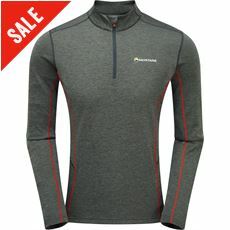 As anyone working or spending time outdoors will know, it can be difficult to stay warm and dry at times but these baselayer tops have been specially designed to regulate your body temperature for maximum comfort whatever the weather. 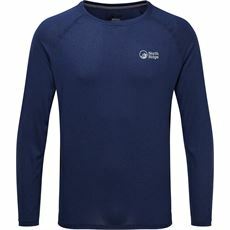 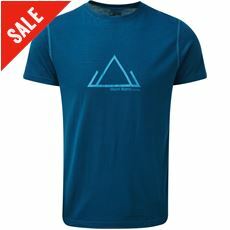 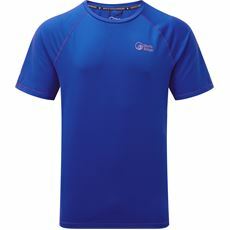 At GO Outdoors we stock a wide range of men’s clothing and baselayers with both long and short-sleeved baselayer tops available, so check them out online or in your local store today.